It’s been a long time since I’ve written a blog entry. 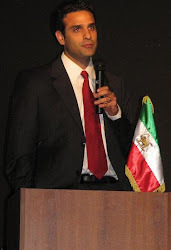 Those who remember and who used to read my blogs, I used to have an active blog in English at fassihi.blogspot.com in the years 2003-2005 writing about Iranian politics and society. I stopped my blog as I started working on Nowruz Revolution manuscript and I am now using the blogspot address for my Persian readers and followers. 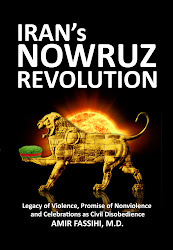 Now that the book is published, I intend to restart my active blog on this address and write about Iranian issues and in particular Nowruz Revolution which is the use of Iranian celebrations as forms of protest, noncooperation and civil disobedience. 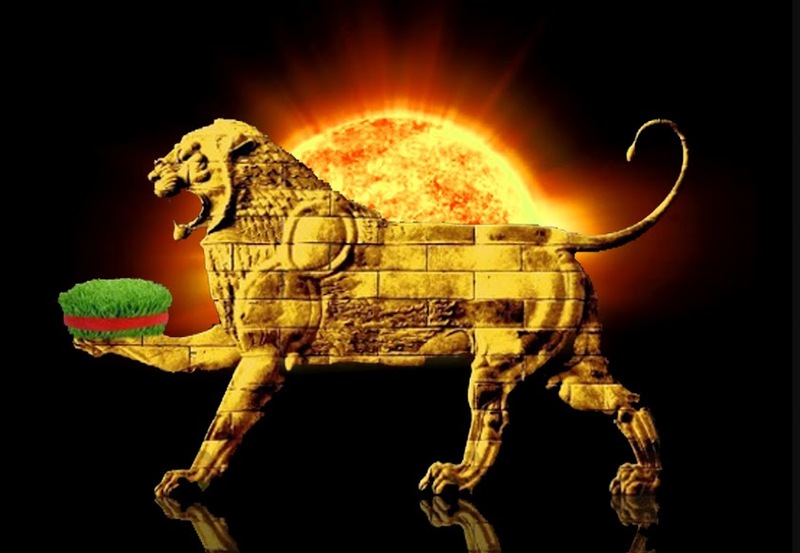 Nowruz Revolution is at its infancy at this stage, yet I see it as a healthy infant who one day will grow to represent the desires of those who want a secular state based on the ideals of human rights and who desires nonviolent methods to advance their desires. Book is now available online at Amazon, but I have yet to even send a press release about it and have not really promoted it yet. The project will take time and my time is divided between my duties as a radiologist, as a father and as an activist. I am in no hurry to bang on drums about it. I work one week as a radiologist and every other week on my activism and I am still reaching out to all my media contacts on Persian Satellite TV, Radio, prominent websites. Once I go through all my Persian contacts, then I will begin to promote the book for my English readers who are the main audience for the book. In time, I will write more about the book, Iranian struggle for democracy and how these celebrations can be additional tools in the stuggle of my generation of Iranians.